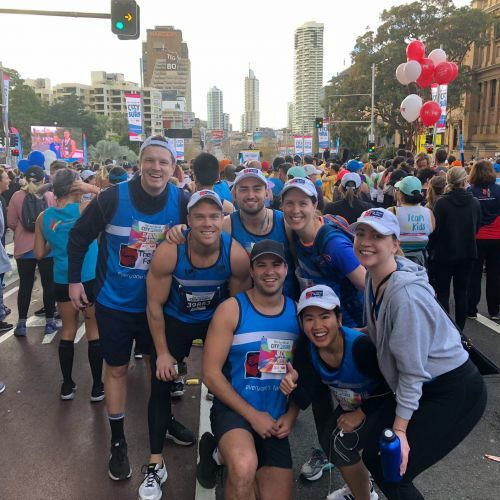 Fundraise for The Smith Family at the iconic City 2 Surf in Sydney! This is your chance to participate in Australia's most popular fun run. We have a team ourselves, so why not join us as we conquer heart break hill to find poverty in Australia? Whether you run or walk (or crawl!) your way across the finish line we can't wait to cheer you on. Register today and start fundraising.